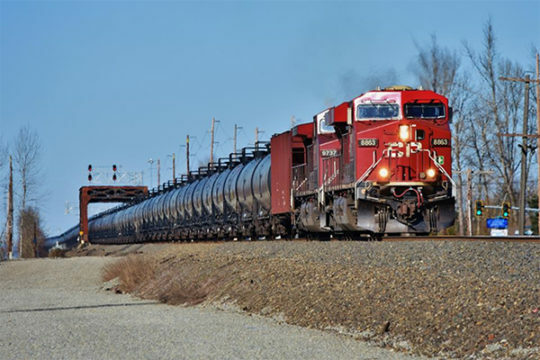 Transport Canada published a modified rule incorporating the new TP14877 Standard for tank cars. A Canadian Pacific oil train roars over the White River Bridge in Auburn, Washington on a sunny March afternoon. Photo © 3/2019 by Nikki Burgess; all rights reserved. requires all tank cars used to transport toxic inhalation hazard (TIH) substances to be constructed of normalized steel. The interim TIH tank car standard will also be changed to the permanent TIH tank car standard. enhances alignment between Canada and the United States for One-Time Movement Approvals (OTMA). aligns with best practices by permitting 304L and 316L stainless steel varieties as an acceptable material of construction for tank cars and accounting for mileage into the stub sill inspection requirements. 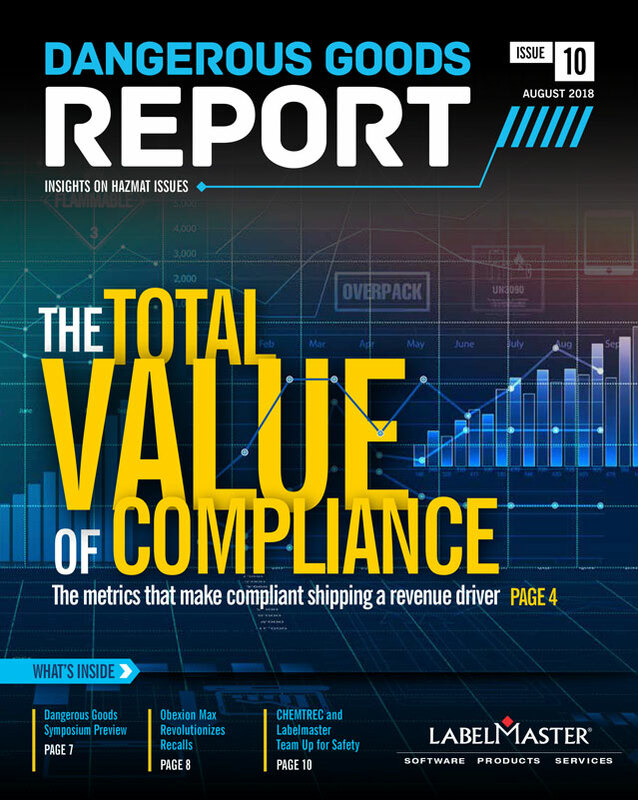 consolidates and clarifies the regulatory requirements.